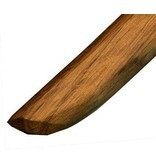 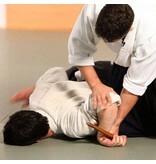 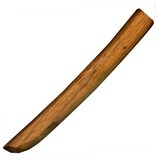 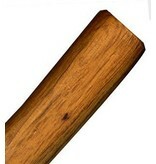 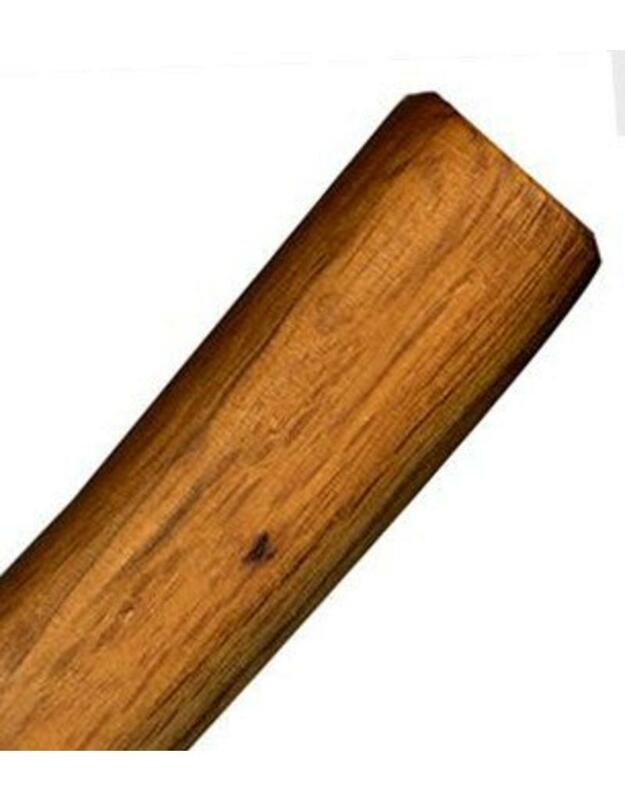 Wooden Red Oak Tanto are a must for many Japanese Martial Arts. 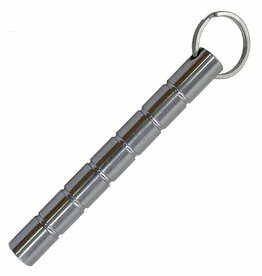 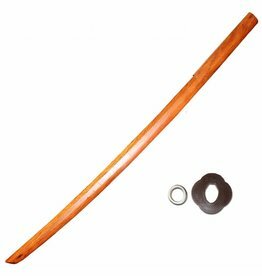 Used for solo form practice, partner work, pressure testing and practicing techniques they are an essential addition to most people training kit bag. 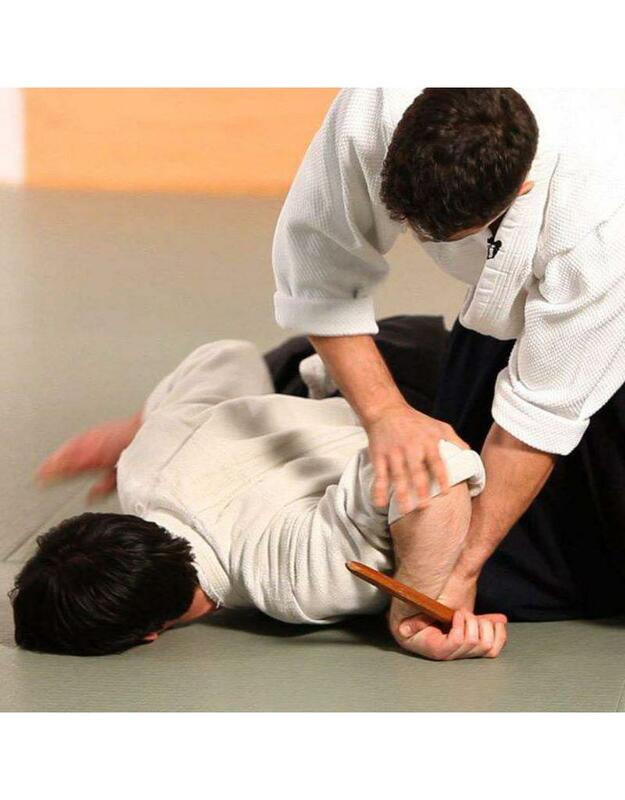 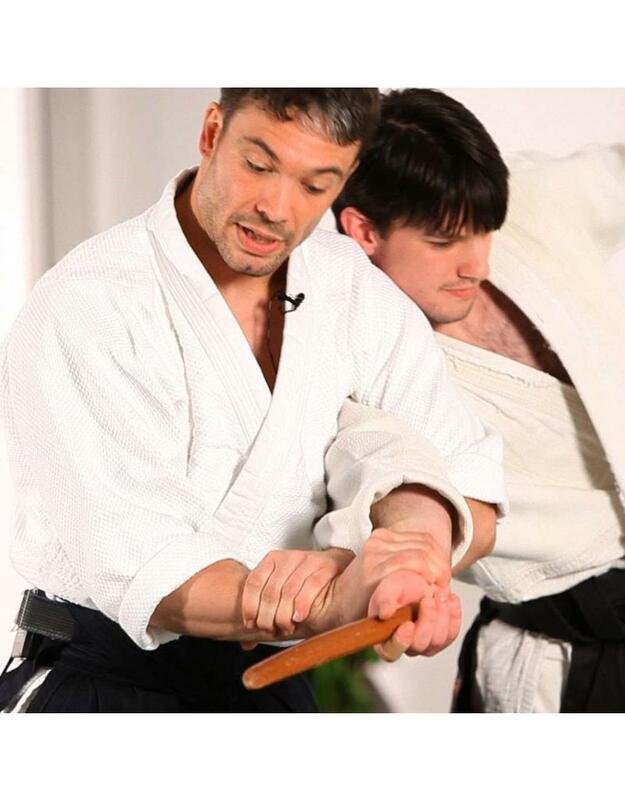 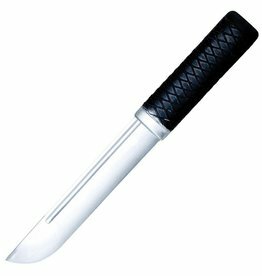 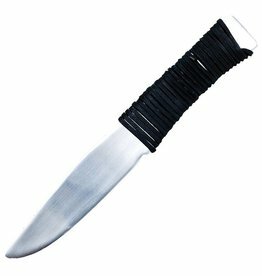 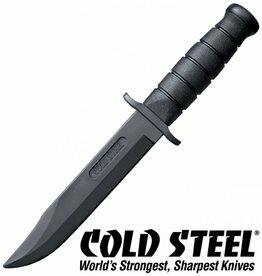 They mimic a ‘real’ knife so you can practice knife defences and forms in perfect safety while maintaining a traditional feel. 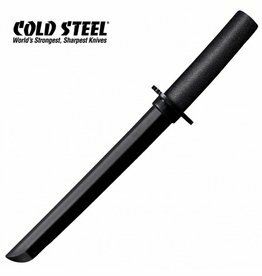 Long ago, the Japanese discovered that constantly training with sharp weapons wasn’t always a good idea. 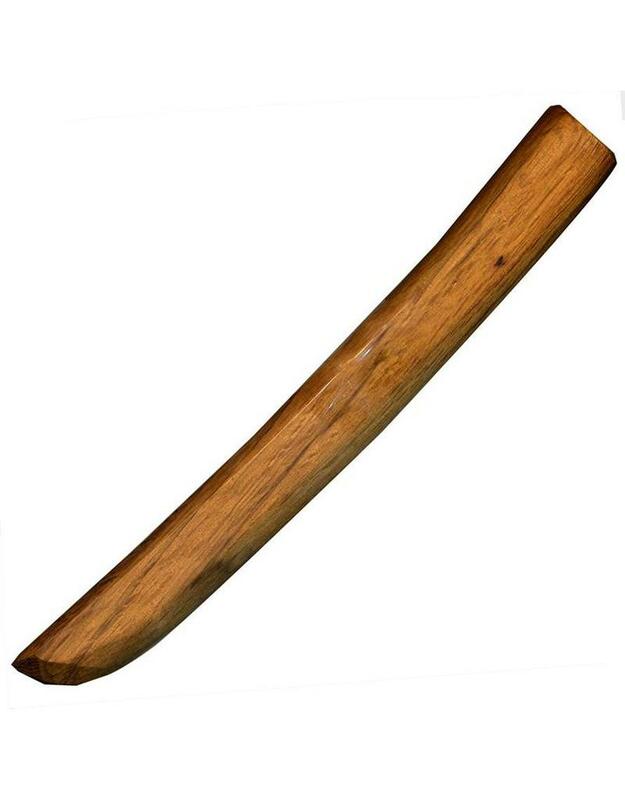 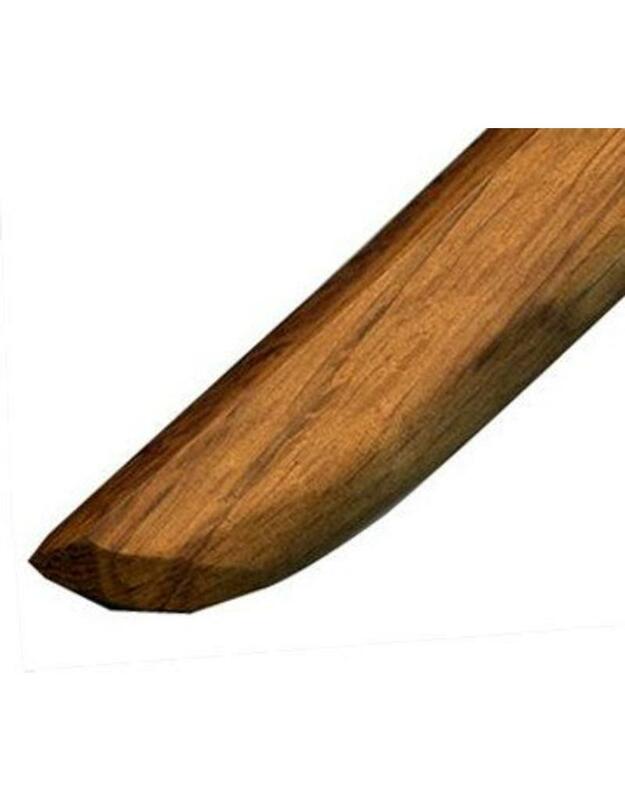 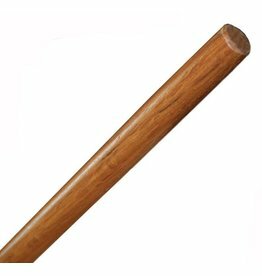 Hence the wooden red oak tanto was born, along with the bokken and shoto. 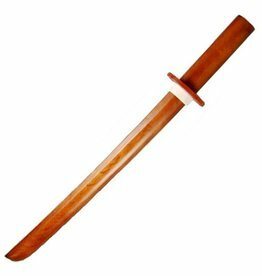 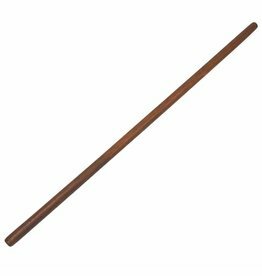 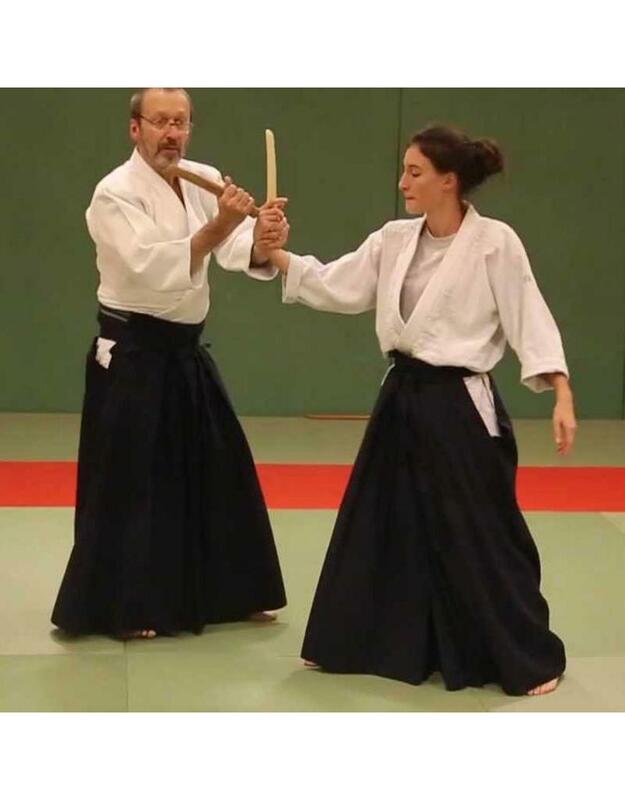 Whereas, Bo Staff and Jo Staff became weapons in their own right, wooden swords including the tanto have always been reserved for practice. 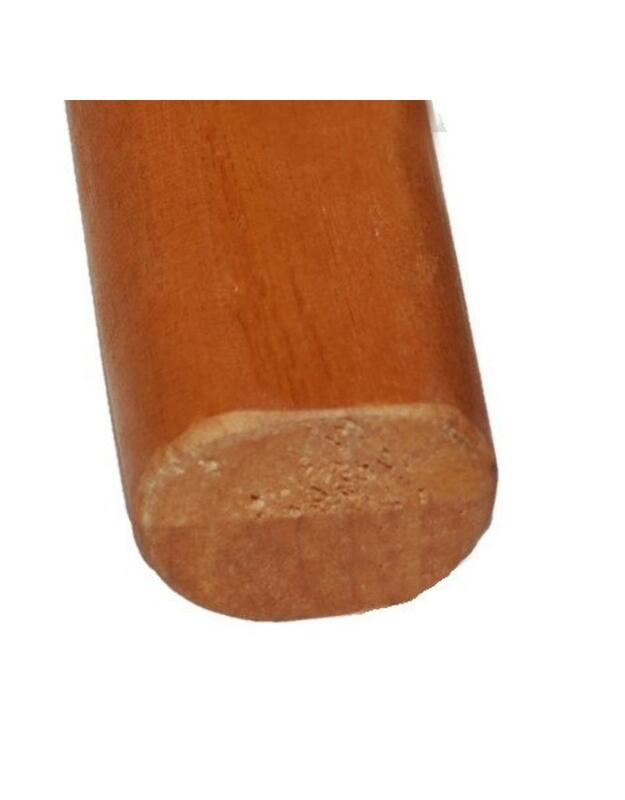 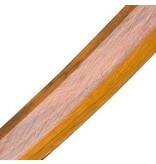 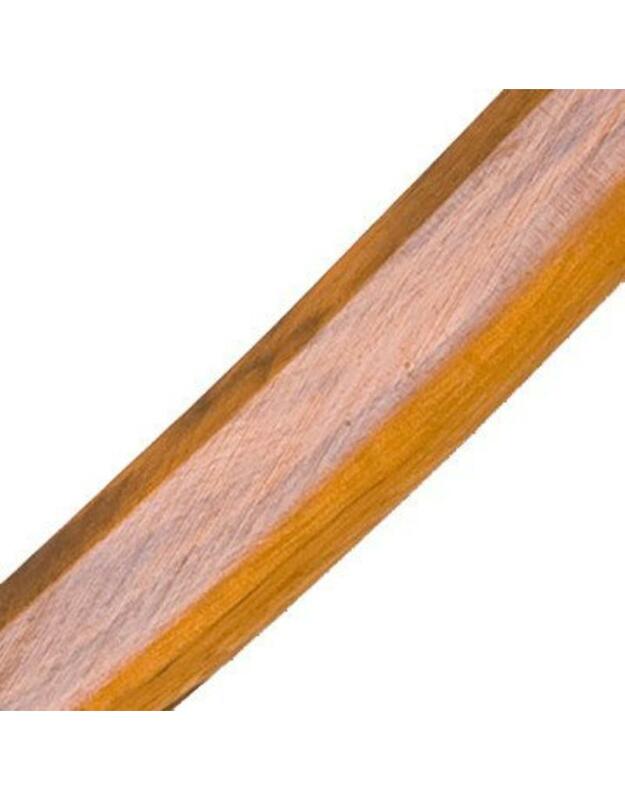 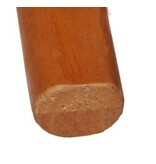 Made from Red Oak which is extremely tough and hard wearing and measuring the standard length for Tanto these days.